Mogappair West Chennai. Next to St Antony's Church, Poonamalle High Road. How Far is Propspace Prudhvi? 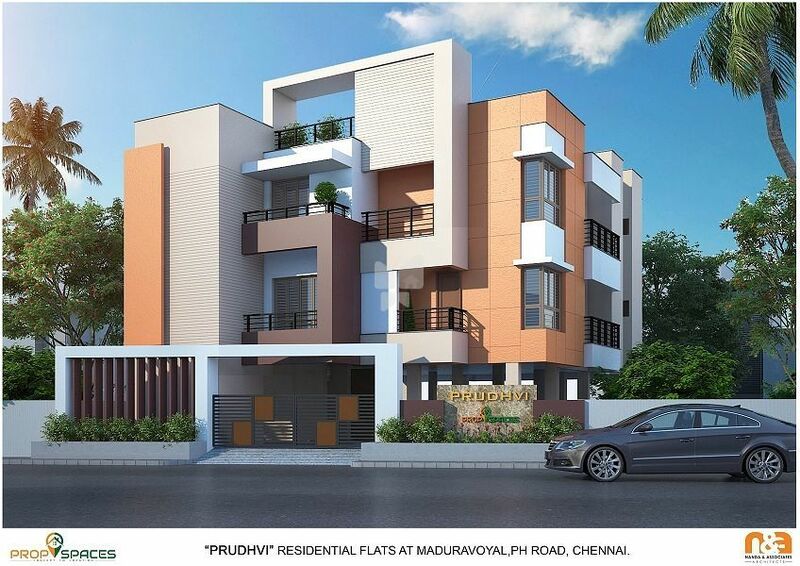 Propspace Prudhvi residential project located at Maduravoyal. 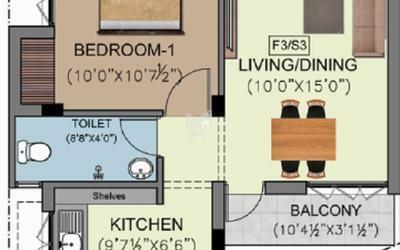 Well developed area with all basic amenities. Just 50 Mts from Poonamallie High Road, Ration Shop Bus Stop, Maduravoyal. Maduravoyal E.B office – 250 Mts. HDFC BANK, AXIS BANK Etc., - 100 Mts. Very close to Market, Shops, Auto stand, Petrol bunk and other facilities.